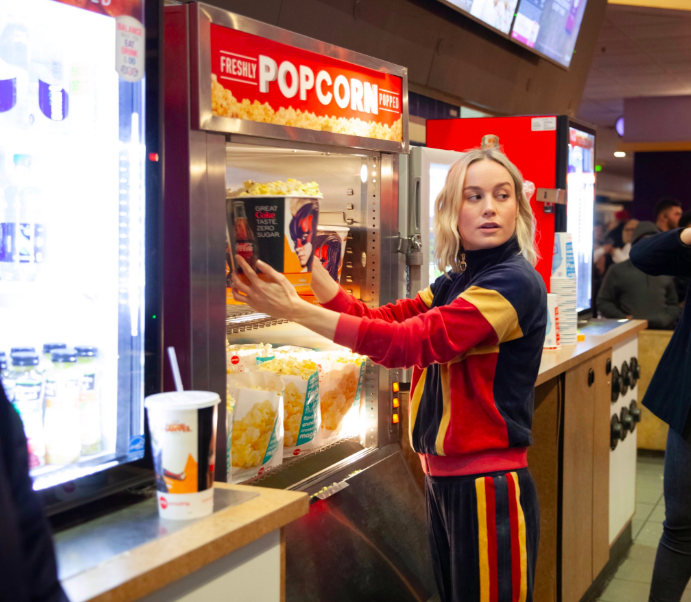 I’m not sure if you heard, but there’s this amazing new movie called Captain Marvel that’s in theaters now and it’s already a box office smash. 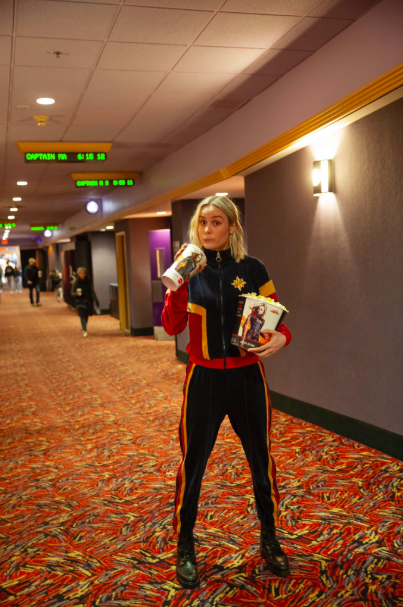 According to Brie’s Instagram Story, the tracksuit is custom Juicy Couture, and if that ain’t the most damn perfect thing I’ve ever heard then I don’t know what is. I mean, it is also very very tragic, because it means we can’t go out and spend all of our money on it…yet. I could stare at this for 100 years and never get bored?